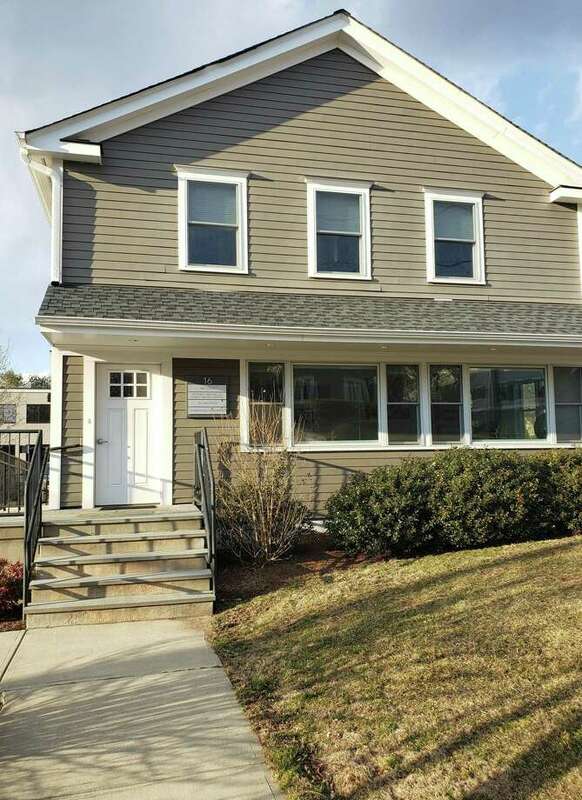 Westport Therapeudic LLC's office at 16 Ketchum Street in Westport. WESTPORT — Westport Therapeudic LLC has a new owner. Betsy Benham Fruda announced in a Facebook post Sunday she had become the owner of the local business, replacing previous owner and founder Rosalie Dunn, who retired after 30 years. Westport Therapeudic, which rents a first-floor office at 16 Ketchum Street, offers therapeutic massage featuring myofascial release and deep tissue melt techniques. Fruda, of Norwalk, has been managing the business since December, and is in the process of finalizing paperwork for the change in ownership. Fruda is no stranger to Westport Therapeudic. She started as one of Dunn’s associates in 1995 until 2004, when she left to teach at The Montessori School in Wilton. Fruda returned to Westport Therapeudic in 2016 once again as a massage therapist. “It’s very rewarding,” she said of her profession.